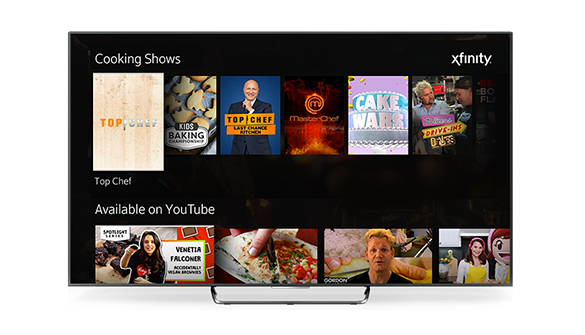 Viewers now enjoy seamless access to billions of YouTube videos with the X1 Voice Remote. "Giving our customers seamless access to live, on demand and internet content in one place continues to be a key part of our strategy and we are excited to now add YouTube to the X1 experience," said Matt Strauss, Executive Vice President, Xfinity Services, Comcast Cable. "By adding billions of YouTube videos to our video platform, we are taking our role as the aggregator of aggregators to a new level and reaffirming that X1 is the best place to easily discover and access all types of entertainment with the sound of your voice." 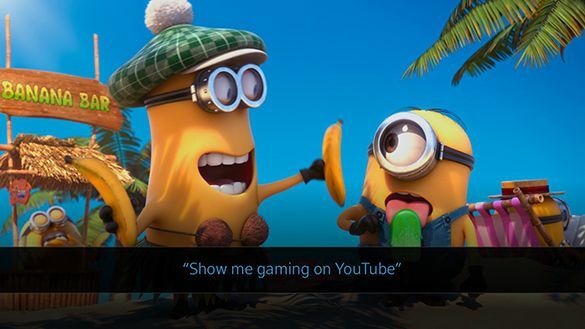 "The living room is YouTube's fastest growing platform. We are excited to supercharge our distribution there and bring Xfinity X1 users a seamless way to consume all of the content they love. Voice is a key enabler to discovery and we are looking forward to bringing it to Xfinity X1 users," said Robert Kyncl, Chief Business Officer, YouTube.